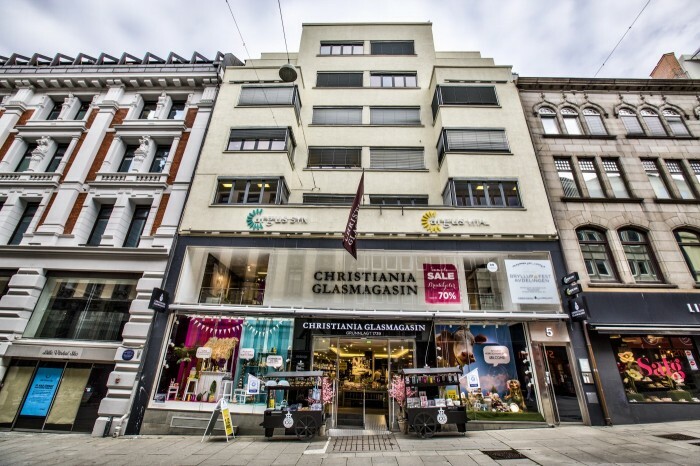 ARTICLES TAGGED WITH "Malling & Co"
Norway — Tristan Capital Partners’ European Property Investors Special Opportunities Fund (EPISO 3) has sold a mixed-use retail/office building in central Oslo for MNOK 900 (EUR 92M) to a syndicate of investors structured by Clarksons Platou Real Estate. 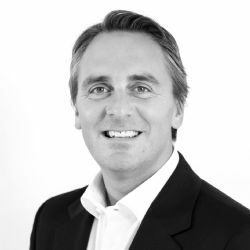 Norway — Capman Nordic Real Estate II fund has let approx. 1,800 sqm of retail space at Lille Grensen 5 to Power, the large and well-known pan Nordic electrical retailer. Norway — International real estate advisor Savills has extended its European network by forming a new association in Norway with Malling & Co., a privately held company with 165 professionals across offices in Oslo, Drammen and Stavanger. Norway — Episo 3, the opportunity fund advised by pan-European real estate investment adviser Tristan Capital Partners, has agreed to acquire a portfolio of five retail parks and four development sites in Norway from the property arm of retail group Coop Norge for NOK 1.2 billion (€136 M).